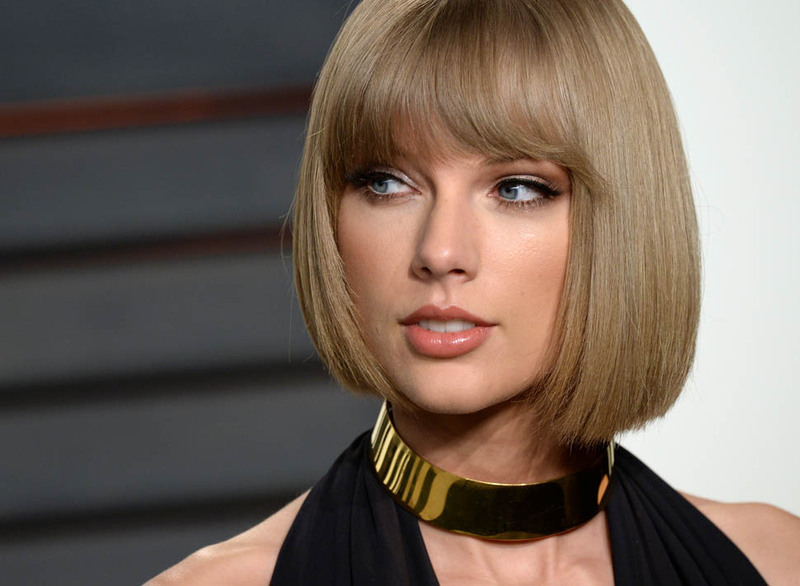 Taylor Swift Announces Next Album Title & Release Date! Listen, I am very aware that my site has been very Taylor Swift heavy lately but I refuse to apologize! Homegirl has been teasing us with snake videos and wiping her social media clean, of course I am going to talk about it! 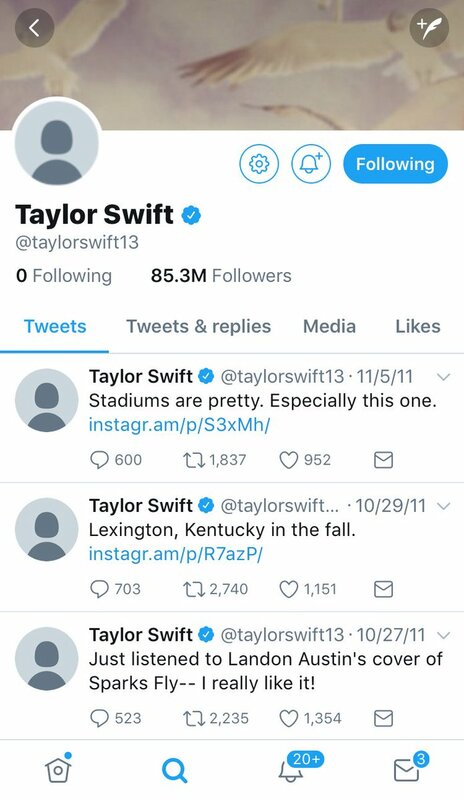 It has been confirmed that Taylor’s next album will be called Reputation, and it was will be released on November 11th, just in time for her to plan a stadium tour that I will definitely be attending. Tomorrow the first single will drop and the whole world is going to be shook, get be ready. Why not start off the weekend with a smash hit, right? I am ready, I am here for it, I just hope that I like this album better than 1989. Give me those lyrics that I would have totally put as my AIM profile Taylor, I need them! Posted on August 23, 2017 August 23, 2017 Categories Celebrities K-ZTags 2017, new album, new music, reputation, Swift, Taylor, taylor swiftLeave a comment on Taylor Swift Announces Next Album Title & Release Date! Taylor Swift Teases All Of Us On Instagram! Taylor Swift is definitely up to something and I want to get to the bottom of it! Remember when everyone on the internet was calling her a snake? For the record, I would never, but a lot of people did. It looks like Taylor is getting the last laugh with that insult because she is about to make a couple million dollars from a new song that might be about snakes. As I reported the other day, Taylor has totally wiped her social media clean which means there is a new era upon us. An era that I am so ready for. Now that I am watching the clip again, I can’t be sure that it is a snake. Maybe it is a dragon and she is going to be on ‘Game Of Thrones’. So we still have no confirmation but I feel like this can only mean that new music is coming and she is going to sing about how she isn’t actually a snake but everyone else is. Taylor Swift, the smartest marketer in the business. Posted on August 21, 2017 Categories Celebrities K-ZTags 2017, Instagram, new music, Swift, Taylor, taylor swift, teaseLeave a comment on Taylor Swift Teases All Of Us On Instagram! Now I don’t know what the NME Awards are, but I want one. I would like to know how I would receive one. Having a giant middle finger statue sounds like a real conversation starter. Check out Taylor’s hilarious acceptance speech here! It’s the season of giving and Taylor Swift didn’t hold back on giving one of her biggest fans an early Christmas present. The 26-year-old mega star made a holiday detour to visit Delaney Clements, a 12-year-old girl in Colorado who has stage four Neuroblastoma. Clements has been battling the cancer she was 8 years old. Swift took Clements, a dedicated Swiftie — with an Instagram bio to prove it — by total surprise. And this my friends is why Taylor Swift has such a strong, loyal fan base. Taylor takes her time to meet with fans and even goes out of her way to do so. Can you imagine having Taylor Swift casually walk into your home and surprise you before Christmas? I would probably pass out and it would be weird for everyone involved. Truthfully after reading about Delaney she deserved this visit. 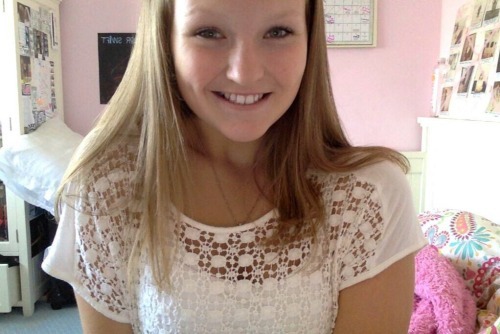 She has been fighting nueroblastoma since she was eight years old, now at 12 she continues her fight. I can’t even imagine what she has gone through and being able to meet her idol? It had to have helped raise her spirits. Here are some photos that her mother posted on her Facebook. Keep being a saint Taylor and Delaney keep on fighting and smiling! Follow all of our posts at Celebrities Are Tragic! Oh my lawd T.Swift you are slaying this cover! I mean goodness gracious! I must say that I love the fact this cover says Taylor Swift rules the world and calls all of her celebrity fans loyal subjects. Then again it could also be fans that her loyal subject. Technically I am one of Taylor Swifts loyal subjects. This is Tay’s first time on the cover of this specific magazine. Yes those are abs, yes those are incredible tones arms, yes this is sexiest Taylor Swift has ever looked. Like Celebrities Are Tragic on Facebook and follow me on Twitter @WilliKilliams! ‘Ronan’ is a song that Taylor had written about a young boy name Ronan Thompson, who died from neuroblastoma in 2011. She had only really performed it once and it was at the Stand Up to Cancer even in 2011. Last night when she performed in Arizona, Ronan’s mother Maya was in the audience and Taylor dedicated the song to her. Unfortunately most of the videos with the speech were blocked on Youtube but I was able to find a video of the performance. Sit back and listen to an incredible song written for an incredible little boy who was taken from this world too soon. Well here we go, Taylor Swift just releasing straight fire music videos. Did anyone catch the little Harry Styles reference at the start of the music video? That little paper airplane necklace was allegedly a gift from her ex who also inspired the song. Just another reminder that if you do in fact break T.Swifts heart she will bring it back and remind you that you hurt her. She doesn’t take too kindly to heartbreak. I will say I see what she is trying to do here, just be all artsy and stuff. I have actually never seen a music video like this, and I love it. It is very different with all of the overlapping imaging, I don’t know how else to describe it, sorry guys. Bravo Taylor Swift, still killing it and I don’t see that stopping any time soon!